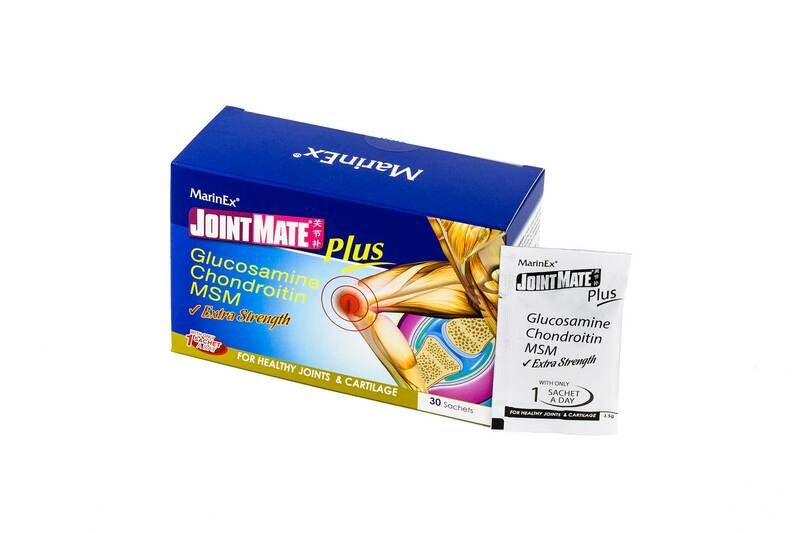 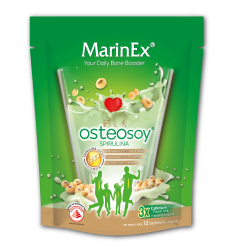 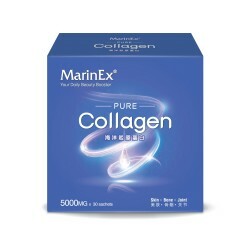 MarinEx JointMate Plus, contains clinically proven ingredients to ensure the high efficacy in strengthening joints for better mobility. 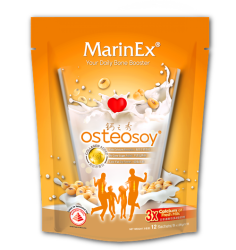 Add a sachet into a glass of beverage (such as fruit or vegetable juices, cereal, milk) at room temperature. 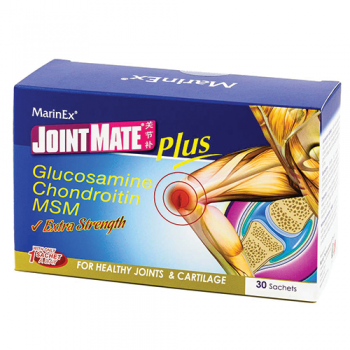 Glucosamine Sulphate (1500mg), Chondroitin (1200mg), MSM (500mg).